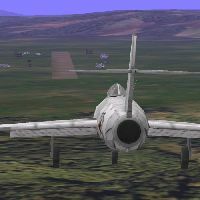 Comments: Red Star over Korea lets you fly a MiG-15 campaign in the Korean War, using the Microsoft Combat Flight Sim simulation engine. 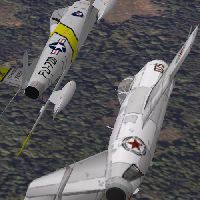 Red Star over Korea is a joint project by Mike Eustace & Doug Attrell. 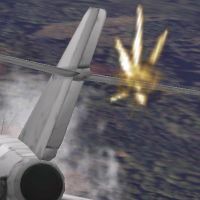 Korean War is a series of campaigns for Microsoft Combat Flight Simulator (1998) created by Mike Eustace and Doug Attrell. 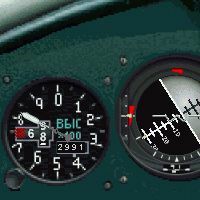 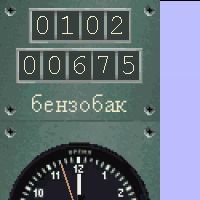 Download all the packs at www.simviation.com.